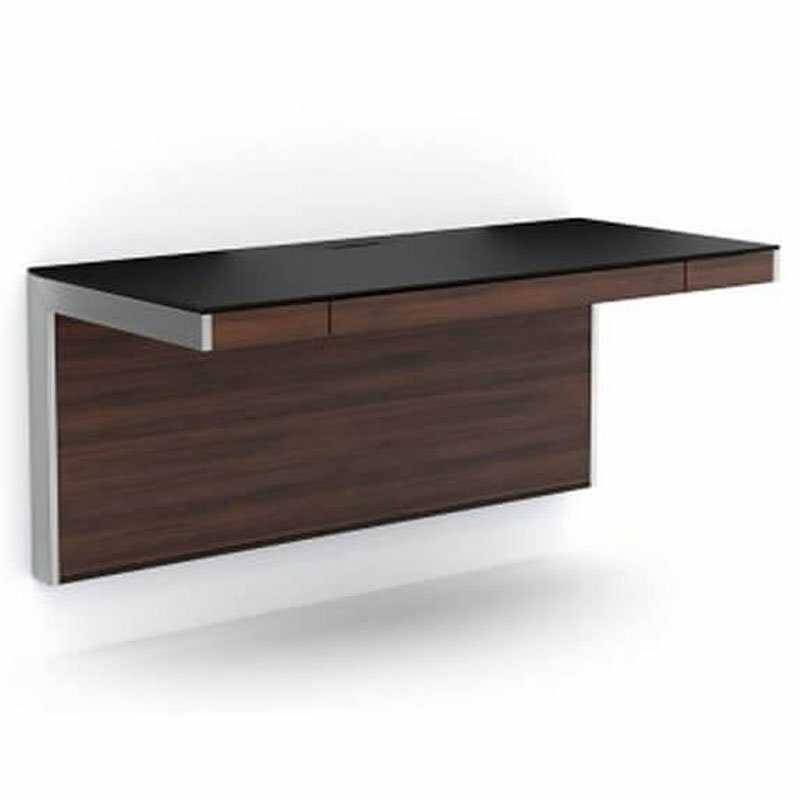 Treat yourself while working and get all the best Modern Office Furniture as much as possible. Sitting for long hours is bad for your posture. It is one of the reasons why you should choose comfortable seats or other office furniture. Working can be so stressful, and you should find ways to de-stress even just a little. Fortunately, PerLora Leather has the best office furniture today. 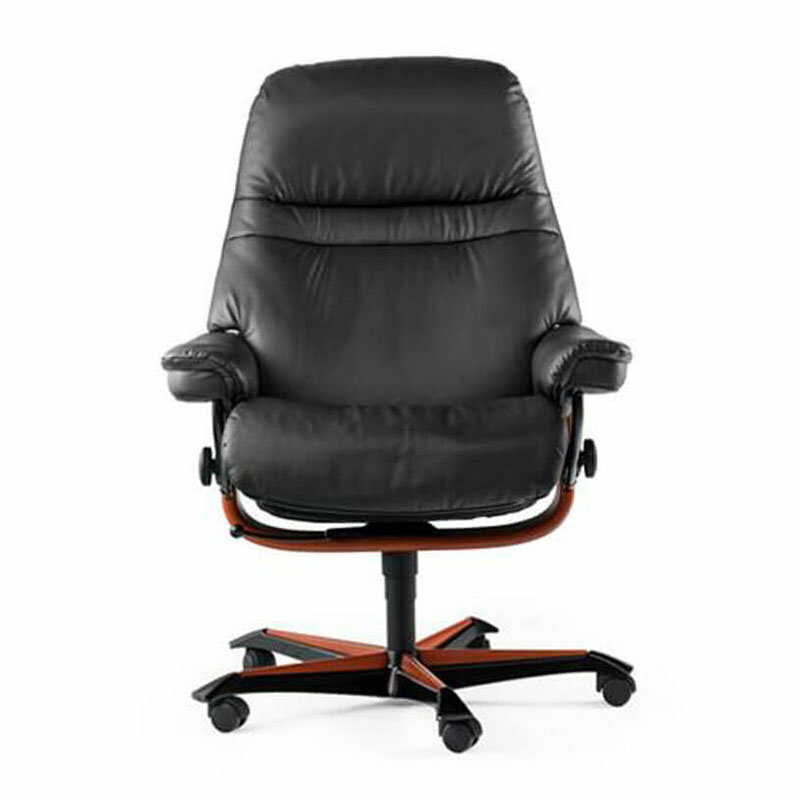 Moreover, PerLora Leather offers various office furniture that will undoubtedly harmonize your judgment. Guaranteed that we got you covered in your every office needs from desk chairs, tables, and shelves and each office furniture varies from nature, style, and finishes. Name everything you need for your office furniture, and we have something that would match your preference. 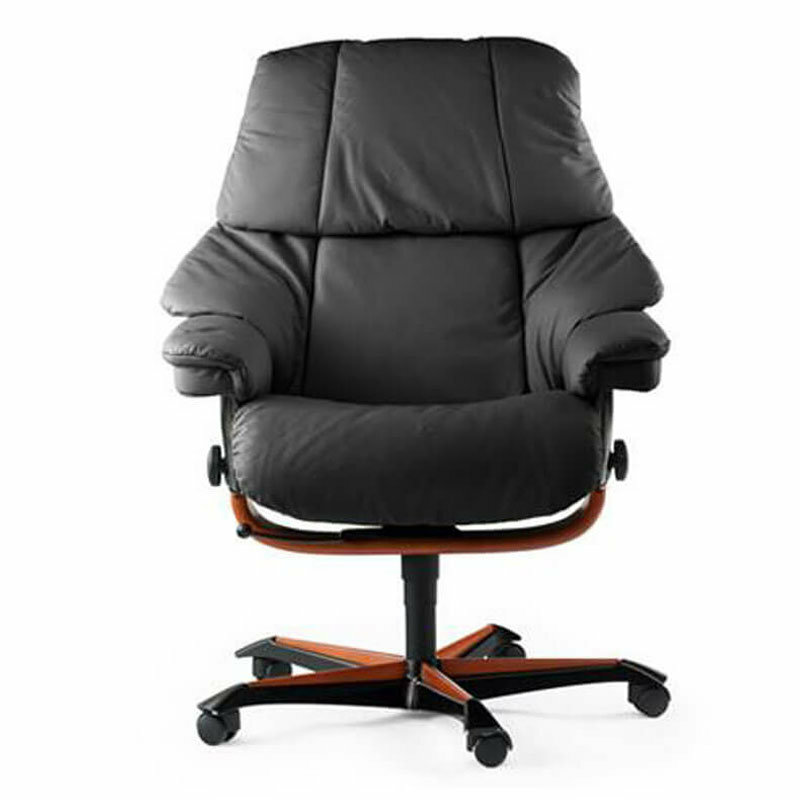 Available at PerLora Leather to give you the best class office furniture. So, explore and enjoy your next furniture only from PerLora Leather.